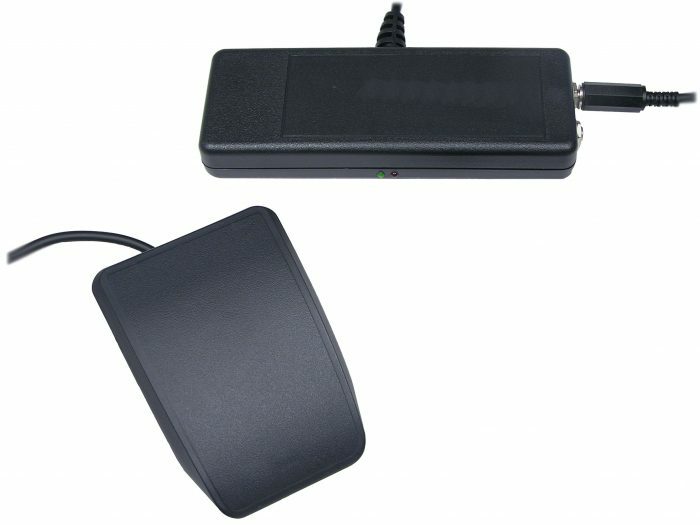 Windows USB foot pedal and dual-jack control module configured for joystick button actions 1 and 2. 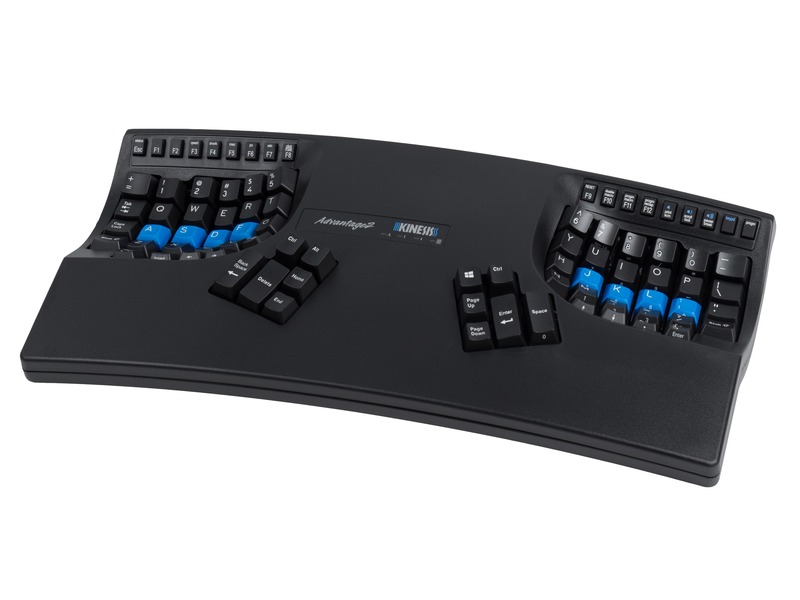 The Kinesis JSB control module and foot pedal is perfect for offloading joystick button tasks from the hands to the feet for hands-free control of speciality software applications found in medical and dental offices or PC gaming. The single foot pedal and control module is ideal if you need to mount the pedal far from the PC (up to 19 feet) or only require a single input action. The control module is factory programmed to perform joystick button 1 and 2. 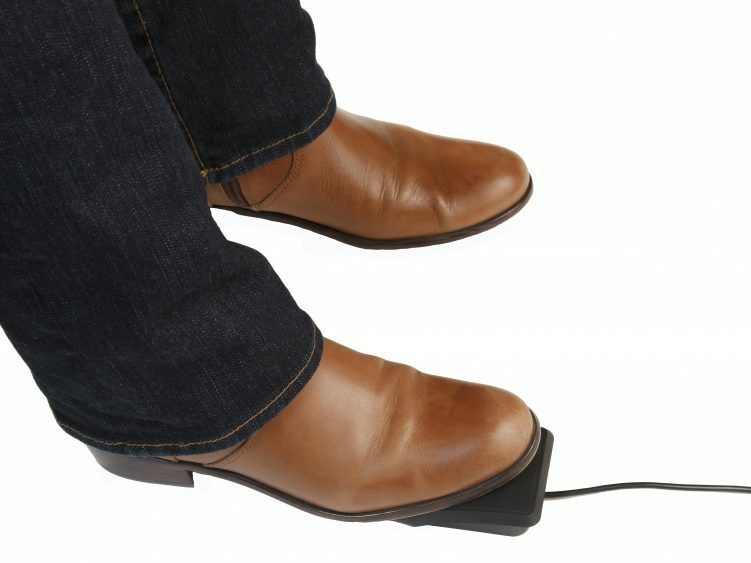 Connect the included pedal to the appropriate jack to generate the desired command. 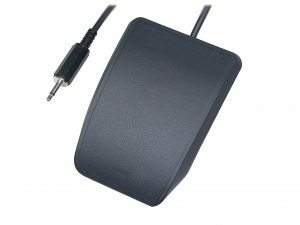 If you require access to the other joystick button action, purchase a stand-alone JSB/SE2 Single Pedal accessory for an additional input. 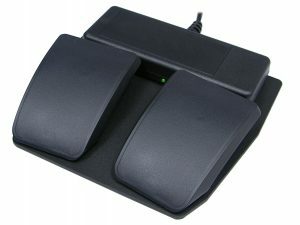 Kinesis supplies foot pedals to a variety of leading manufacturers in the medical and industrial spaces. 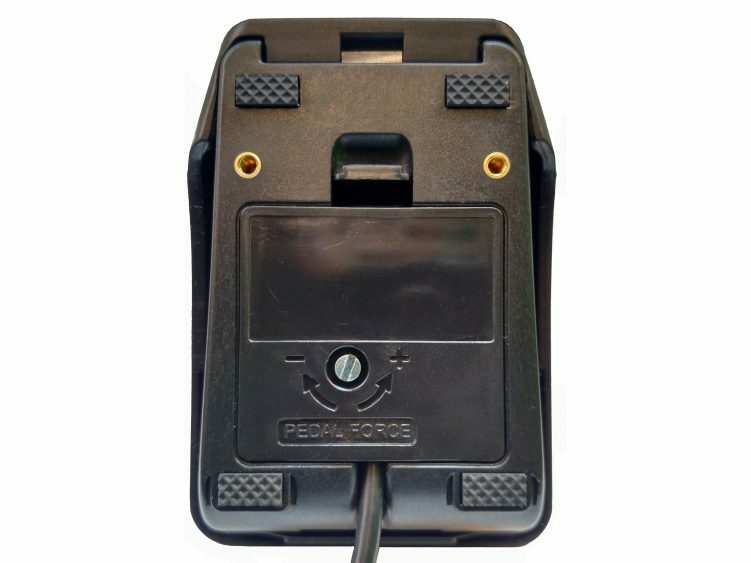 For information on custom Kinesis pedals or control modules with your own labels, part numbers, and/or waterproofing, please contact sales@kinesis.com. 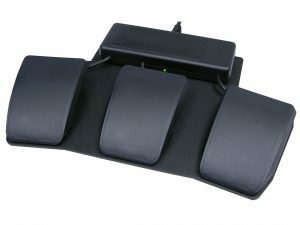 JSB Control Modules can be connected to a PC and paired with up to 4 foot pedals or hand-triggers positioned remotely. 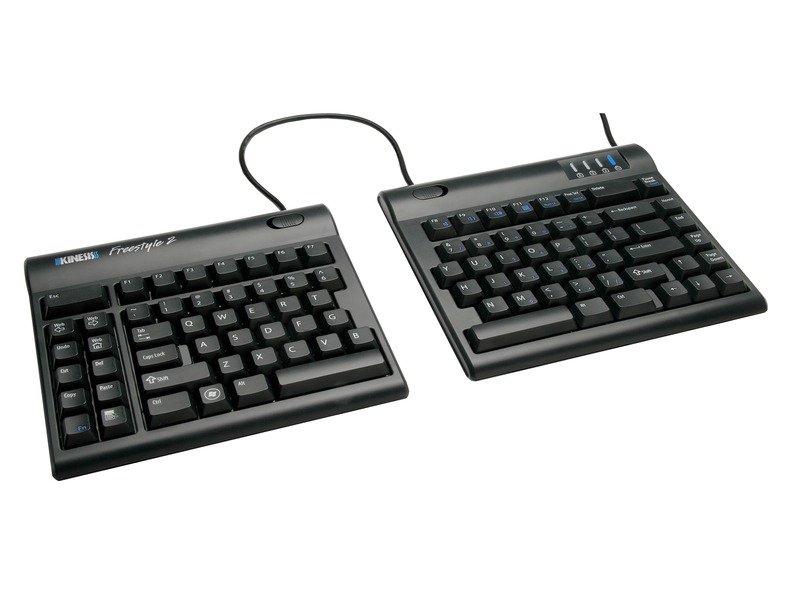 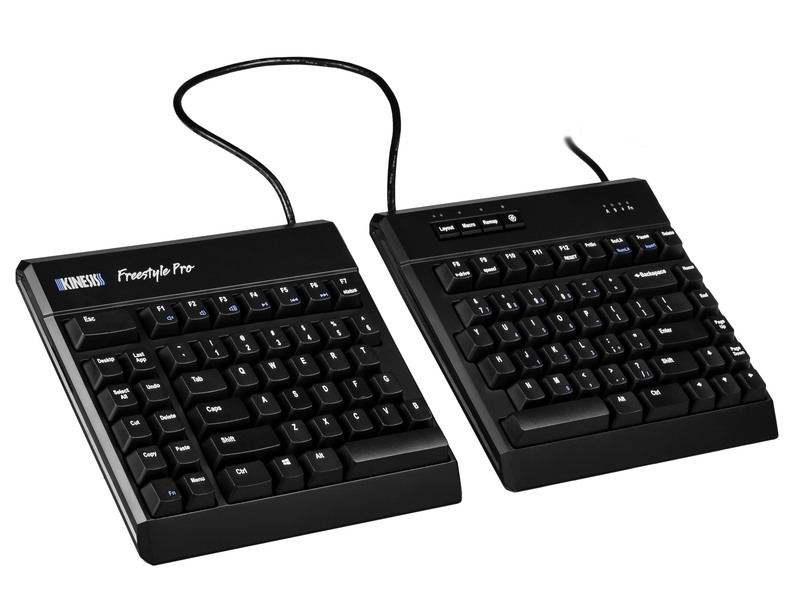 How can a Kinesis foot pedal help your business?